The WBSBC was formed in March 2017 to take control of the Rs 20,000 crore liquor industry in Bengal. As per new rules, all liquor retailers will now have to buy stock from the state-owned corporation in districts where they have begun operations. The total revenue of the state from liquor is over Rs 4,000 crore. (WBSBC) will begin distributing liquor across the state. The rollout was, however, delayed for four months following resistance from liquor wholesalers and its employees. The distributors' association claims they engage about 5,000 people directly and about 12,000 people indirectly. There are about 10 manufacturing units engaged in production of India-made foreign liquor (IMFL) in Bengal. These and other liquor are channelled to retailers through 102 licensed private distributors. In three districts, Jalpaiguri, Alipurduar and North Dinajpur, WBSBC has taken over distribution from this month, driving private players out of business. In August, some more distriuts — North 24-Parganas, Howrah (rural), Nadia and Hooghly — will come under its fold. "By December end, all districts including Kolkata will be serviced by WBSBC," a source added. The corporation will have 30 warehouses across the state to distribute liquors to retailers. According to insiders, an advanced IT system has been developed to manage the stocks. Liquor wholesalers body in the state, West Bengal Foreign Liquor Manufacturers, Wholesalers and Bonders Association, had sought one year to migrate to the state-led distribution of IMFL. But its plea was turned down. A private distributor said the hasty migration would make it difficult for private distributors to collect their dues that was pegged around Rs 400 crore in March. Retailers are also worried that if WSBBC functions like another government department, it will affect their business. 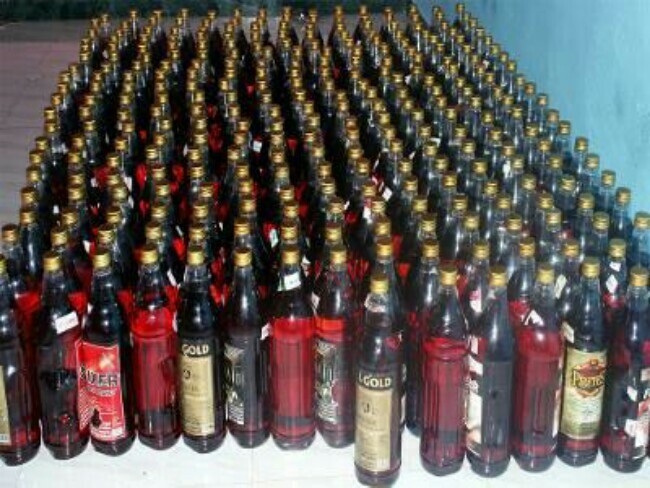 There are 4,100 liquor licensees in Bengal. According to the new policy, WBSBC will impose penalty on slow moving brands for occupying space at the depot. States like Tamil Nadu, Andhra Pradesh, Karnataka, Kerala, Telengana, Rajasthan, Jharkhand, Orissa, Chattisgarh and Madhya Pradesh have already introduced state-owned distribution model. In Tamil Nadu, the state also controls the retail trade.